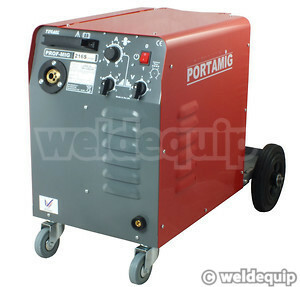 2016 updated models of the popular Portamig range. 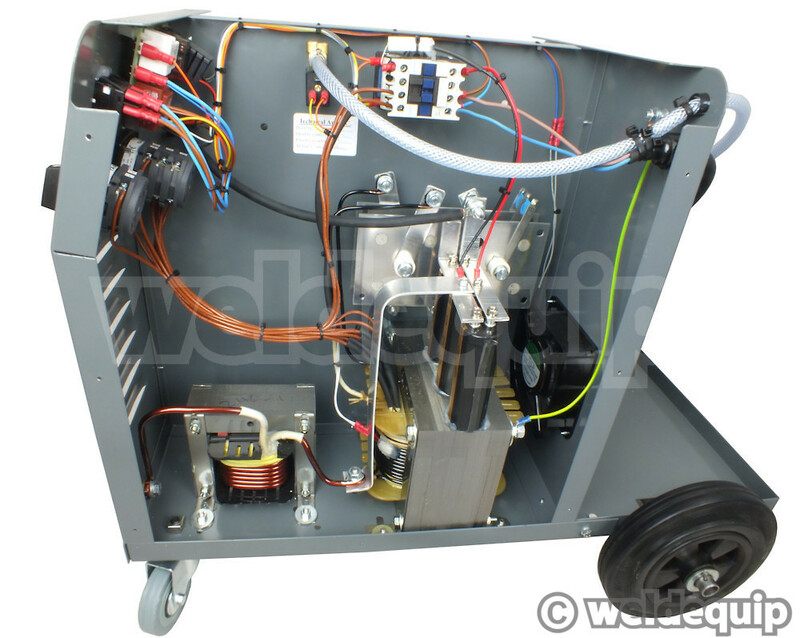 Enhancements include a Capacitor Bank fitted for smoother performance, a higher torque wire feed motor and new front panel layout. 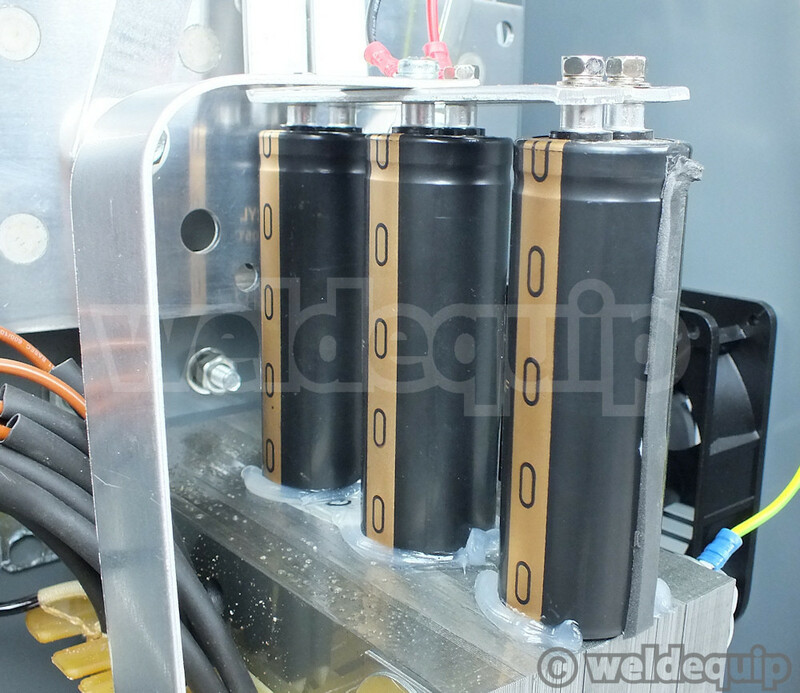 A Smoothing Capacitor Bank is now fitted as standard on our models to provide an even better arc condition, particularly at higher amperages, and silky smooth performance right down to their 15 amps minimum setting; outstanding on thin sheet. The wire feed motor has been further improved to offer a 40% increase in torque for trouble free wire feeding, with long life brush gear. 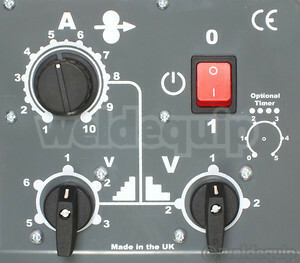 Control panel layout has been revised, with quality switch-gear offering 12 voltage settings for fine power adjustment. Wire speed is synchronised to output for easy setting, and electronic Burn-Back Control is built in. Ideal machines for Automotive, Maintenance & Repair and discerning DIY use, you will find the build quality & performance of these sets much better than the mass market offerings. 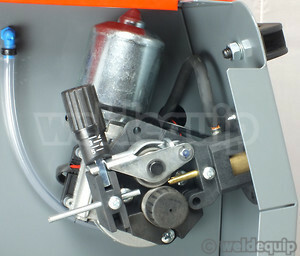 Fully supported with spare parts & service for a minimum of 20 years. You will need a refillable Argonmix gas cylinder – Hobbyweld, BOC or similar – suitable PPE and spool of wire to be up & running. 15Kg industrial size wire spools will fit straight on the machine, 5Kg medium size with the supplied adaptor. 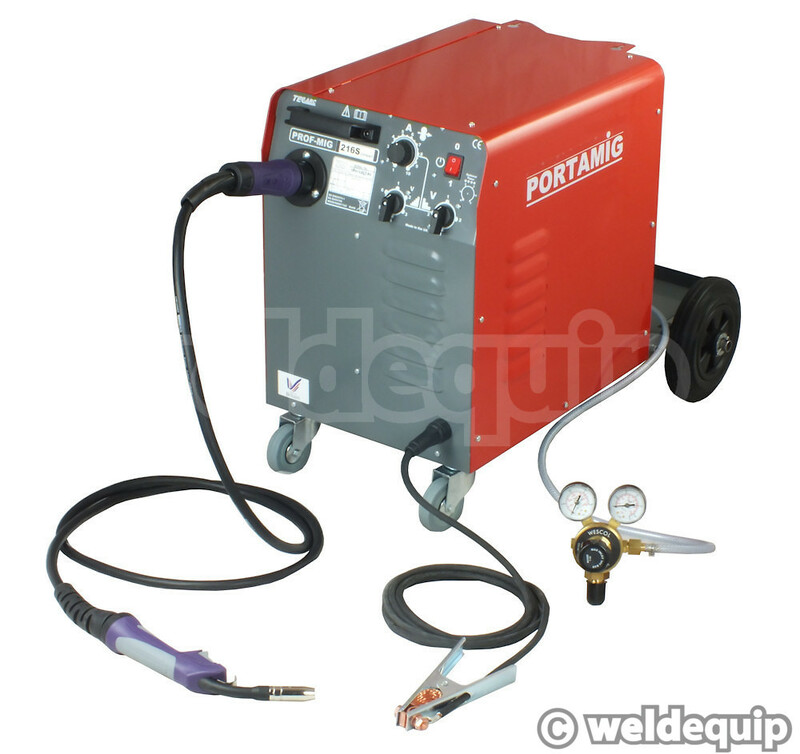 All models can be used from a standard 13 amp household plug up to around 150 Amps (approx.4mm mild steel). Above 150 Amps you will need a heavier duty fuse supply as outlined in the specifications.